Strategically situated between Antwerp and Brussels, Hutchison Ports Belgium substantially unburdens its customers in terms of logistics. The inland terminal on the Scheldt-Brussels Canal in Willebroek organises both the transport of containers to and from the seaport and the on-demand pick-up and delivery of containers right at the customer's doorstep. Cargo is always available just-in-time. Hutchison Ports Belgium is situated at the heart of a rapidly growing region for European distribution. As an extended gate in ECT’s European Gateway Services network, the inland terminal is connected on a daily basis by barge with the ECT deep-sea terminals in Rotterdam, the first European port of call for many Asia-bound liner services. Barges also connect Hutchison Ports Belgium with Antwerp twice a day and there are regular barge connections with Zeebrugge as well. 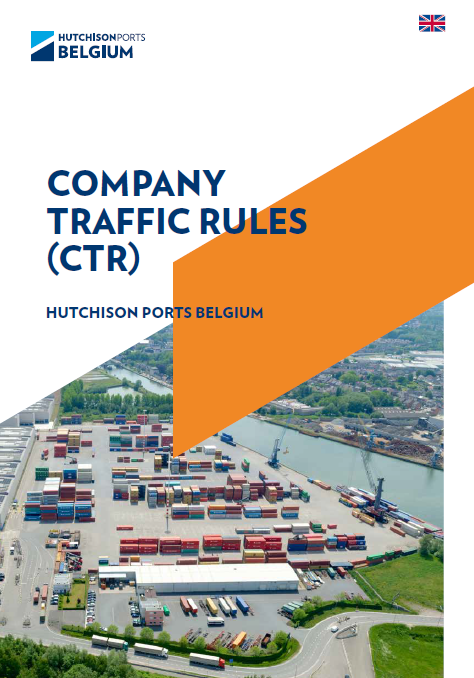 Due to its situation near major motorways, Hutchison Ports Belgium furthermore constitutes an attractive hub for distribution deeper into Europe. Handling of all customs formalities. Furthermore, as part of European Gateway Services, paperless transport is also possible between the deep-sea terminals of ECT and Hutchison Ports Belgium.